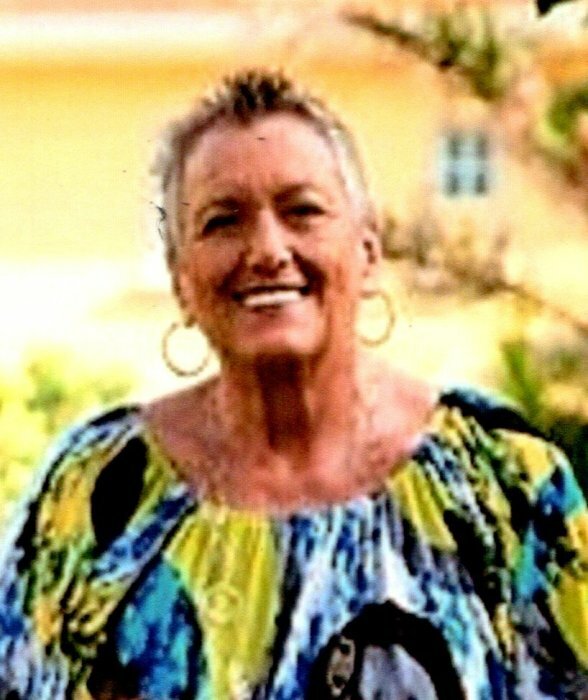 Lola A. Holderfield Lundry, 68, of Woodlawn passed away on Tuesday, January 15, 2019 at her home. She was born on November 25, 1950 in Herbine, Arkansas, to H.T. "Tuddy" and Bernice Kimbrell Holderfield. Cooking and canning were some of her favorite things and she loved sharing her home cooked meals with others. She enjoyed road trips and junk hunting. One of the most cherished things to her, was time spent with her family. She was loved by many and will be deeply missed. In addition to her parents, she was preceded in death by her brother-in-law, Lloyd Thomas. Survivors include her children, Samantha Harvey and Stony Lundry; siblings, D. F. "Bud" (Ann) Holderfield, Ricky (Rhonda) Holderfield and Linda Thomas; grandchild, Braxton Harvey; nieces and nephews, Tony Holderfield, Jason Holderfield, Tina Burton, Jessica Byrd and numerous great nieces, nephews and many close friends. A Celebration of Life service will be 10:00 a.m., Saturday, January 19, 2019 at Buie Funeral Home in Rison with David Hoffman officiating. A visitation will be held from 6:00 until 8:00 p.m., Friday, January 18, 2019 at the funeral home. Memorials can be made to the Arkansas Blood Institute or Leukemia and Lymphoma Society. 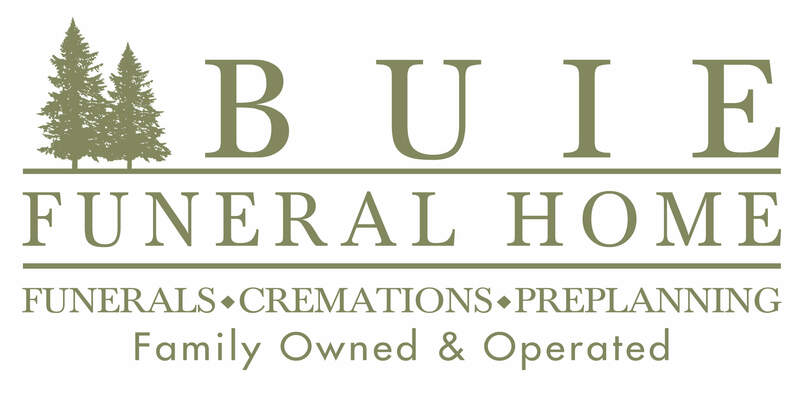 Arrangements are by Buie Funeral Home of Rison.